File: 1_369_u18chan.jpg - (158.08kb, 857x809, 1.jpg) Thumbnail displayed, click image for full size. 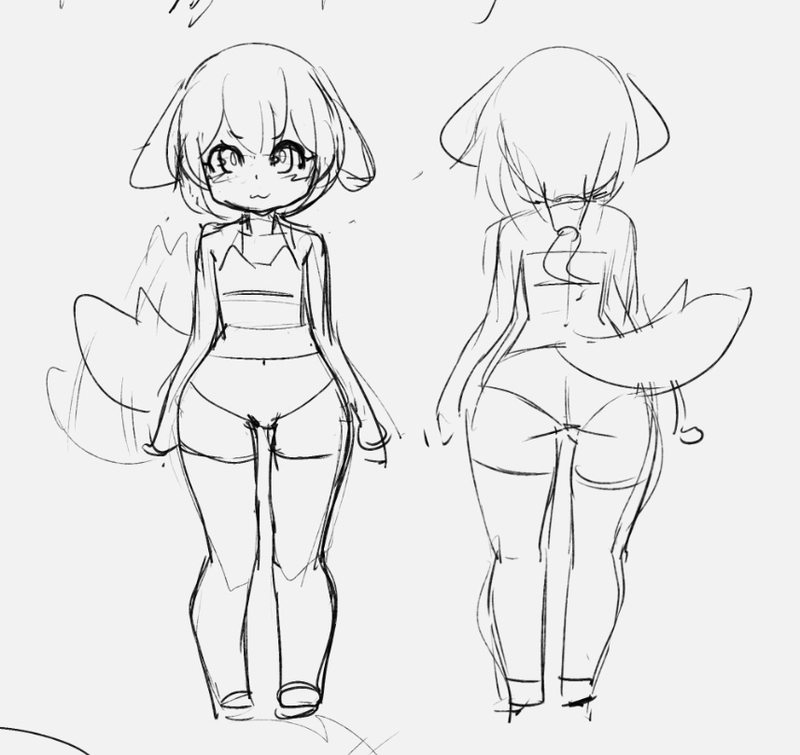 Does anyone know the name of the artist that drew the pics of this smol pup? Trying to figure out who they are and if they have any other artwork of them.